Steve Kennedy | Taylor Commercial, Inc. Since 2004, Steve continues to be the backbone of what we do here at Taylor. As Construction Manager, Steve cohesively manages all field operations with the many projects that are running simultaneously all over the South East. 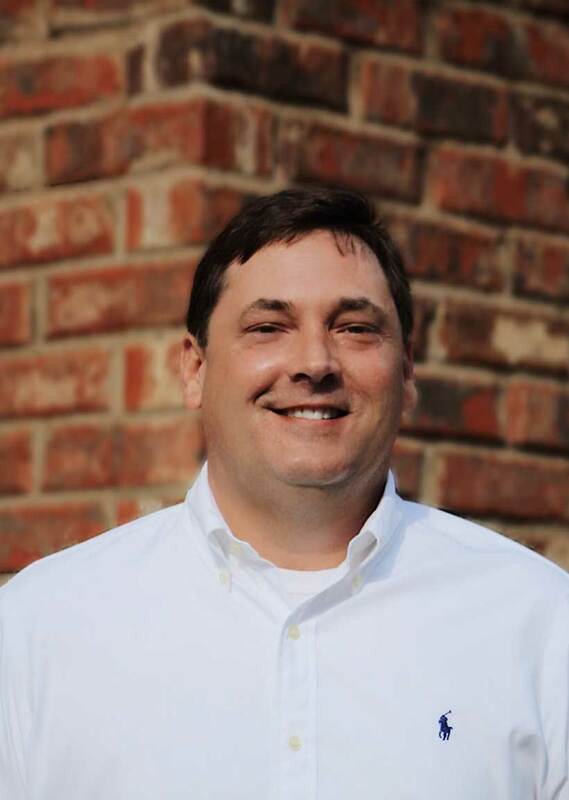 Steve’s leadership, construction expertise, attention to detail, problem-solving, and strong negotiation and communication skills are invaluable to Taylor’s success. Steve’s most important motivation is safety and is constantly training on the newest forms of installation and safety regulations. Steve lives in Brookhaven with his wife, Leslie, of 21 years. He enjoys working on and riding motorcycles on the weekends and traveling with his family.